Dead Sea Scrolls Electronic Library is available permanently in the University of Helsinki network. 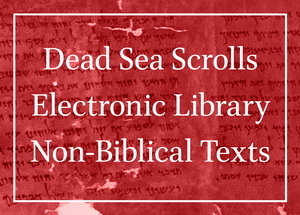 For the first time in history the texts and images of all the Dead Sea Scrolls – both Biblical texts and Non-Biblical texts – are available in their totality on the Internet. 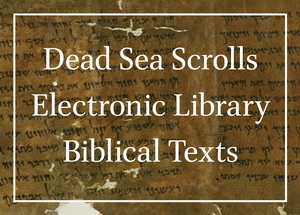 The databases are based on the Dead Sea Scrolls Electronic Library CD-ROM, published by Brill and Brigham Young University. 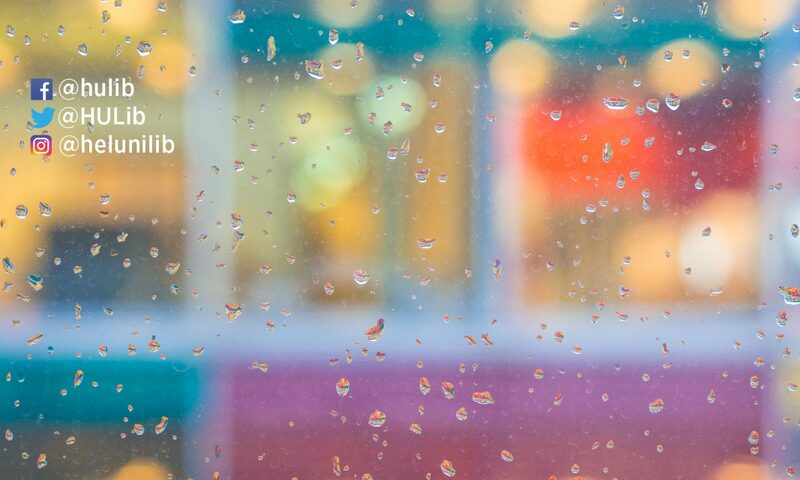 Both databases present a complete Hebrew transcription and English translation of texts, together with high-resolution images.